Home / ePLUS / gizmo manila / online credit / play park / sm / Play Park partnered with ePLUS for more convenience online gaming. Play Park partnered with ePLUS for more convenience online gaming. The countries leading online game provider Play Park partnered with ePLUS. This make the e-gamers more option to buy game credit. ePLUS adds to your cashless convenience as patrons can now use ePLUS ONLINE! 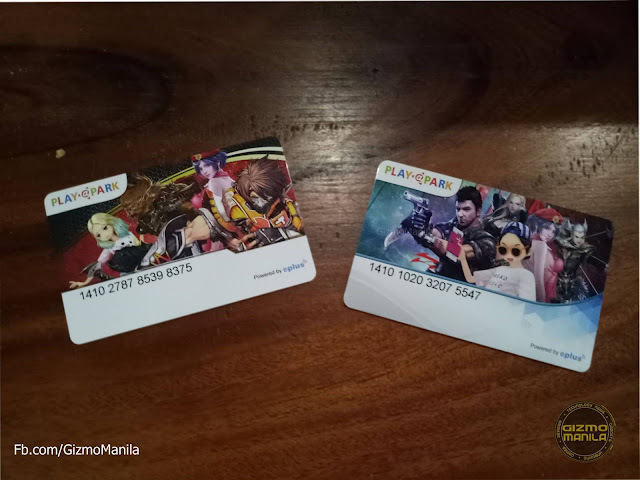 In addition to the reloadable card, ePLUS users can now transfer their credits to their ePLUS online account to purchase SM Cinema movie tickets and unlock games, levels, and accessories through PlayPark. 2. Choose the desired load denomination and enter your ePLUS card number plus PIN. 3. A receipt will be sent to the user’s registered email address to confirm a successful transaction. Use ePLUS Online to purchase your SM Cinema tickets and to load up at PlayPark! Register your ePLUS card for an online wallet at www.eplus.ph!